The ghost are not just cute, they’re super cute!! 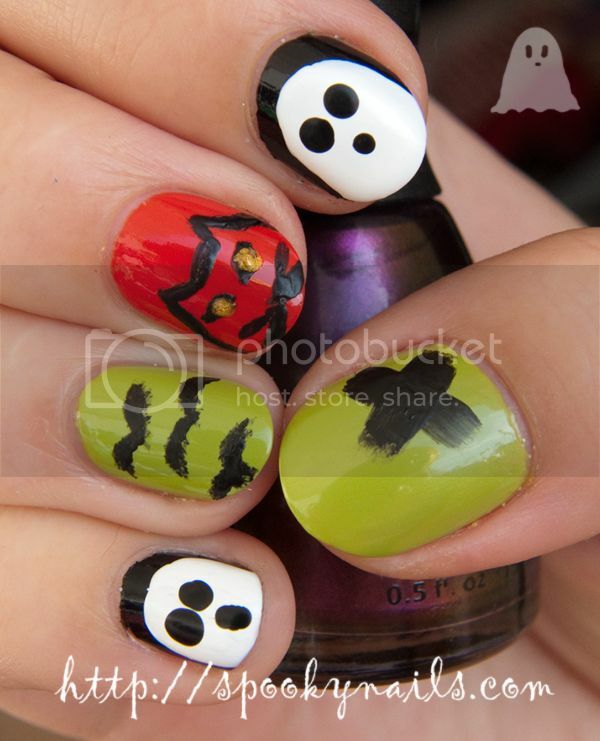 The ghost nails are soooo cute! this is amazing!! I love the ghost and the cat! Cute mani! It’s funny that you don’t celebrate Halloween in Poland, but your blog name is perfect for it!